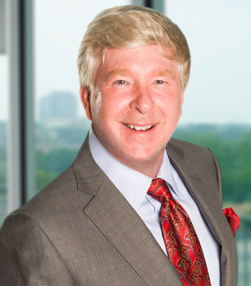 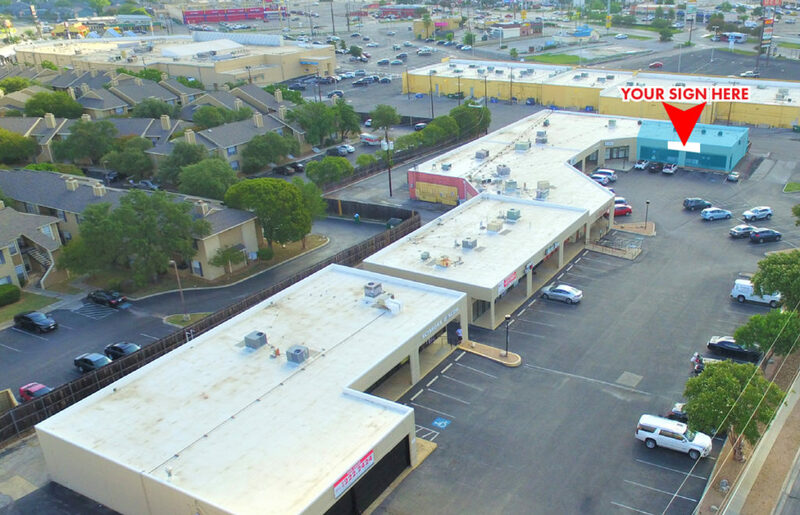 Zoning: C-3, City of San Antonio. 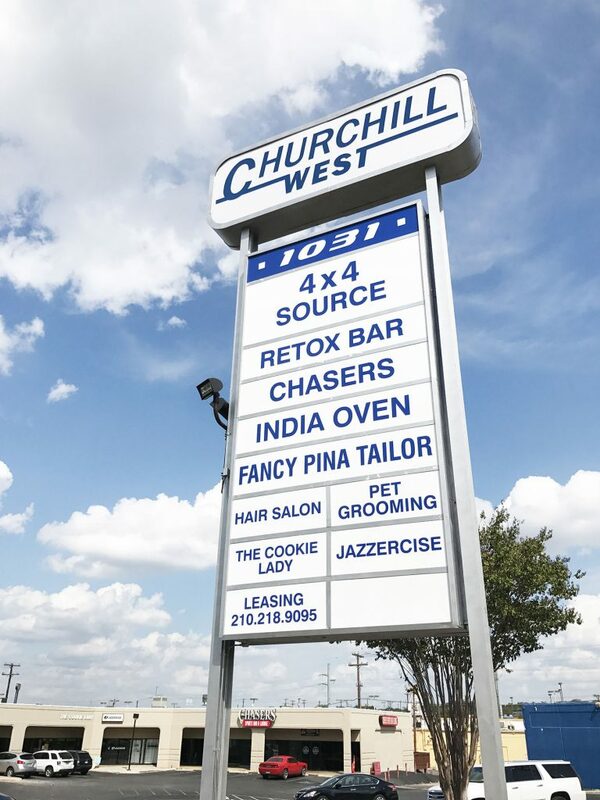 Churchill West Shopping Center is located at 1031 Patricia Drive. 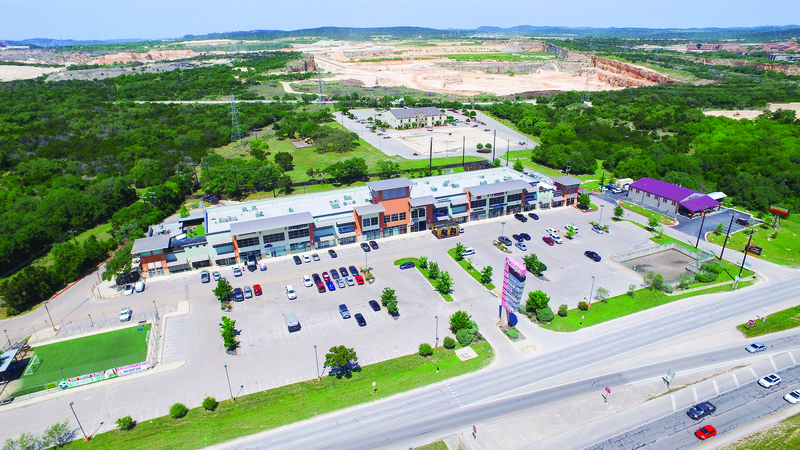 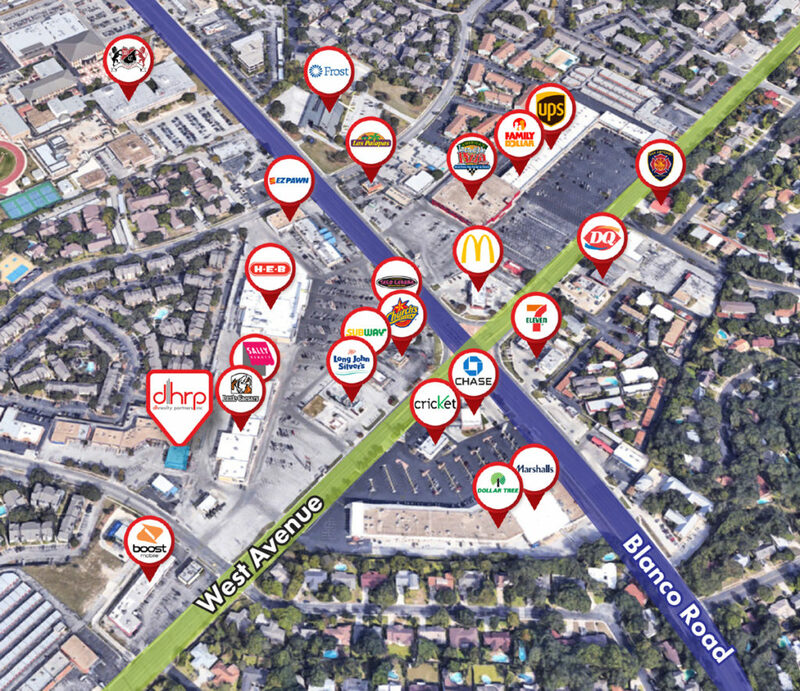 Its location provides easy access to West Avenue, Northwest Military Drive and Blanco Road − all major arteries that feed into San Antonio’s highway systems.